Like "no white after Labor Day"
What's the matter with all the folks in the red skates? "One should dress for sucess"
In red skates! I'm the man, I'm the man! And all the ladies go crazy! Who wears short shorts? I WEAR SHORT SHORTS! You held my hand although my balance just ain't right. 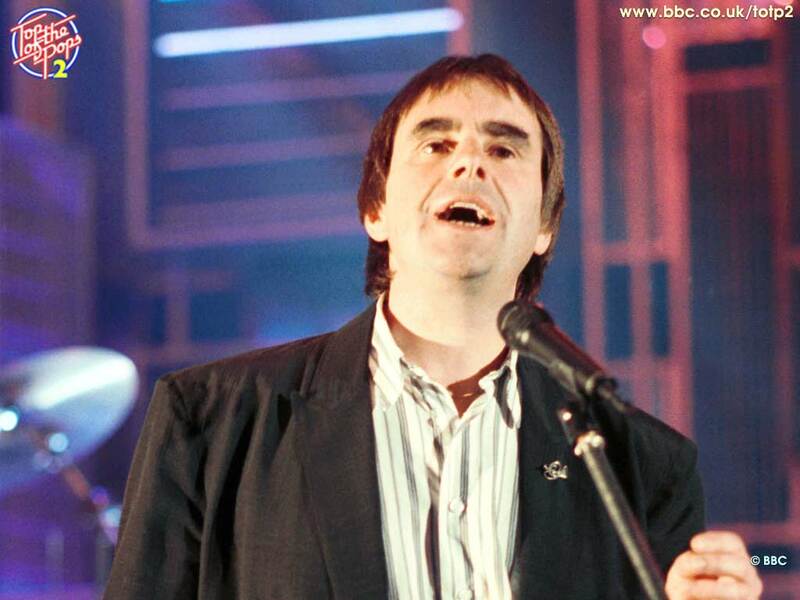 He's pure evil is Chris De Burgh. Location: Coming soon to Delaware! But I thought of them when I threw change in the wishing well. From the crowd my name was spoken. Crawled through the alley and the next day I fell in love. He kept me wanting more. I just wish I knew what it is that he's waiting for. sayin 'live now when you're young, pretty soon your time's gonna come." Because life's not the same without the only one you've ever known. But it got away and what comes next is a different one.